Do You Need a Venting Hood? Home / blog / Do You Need a Venting Hood? 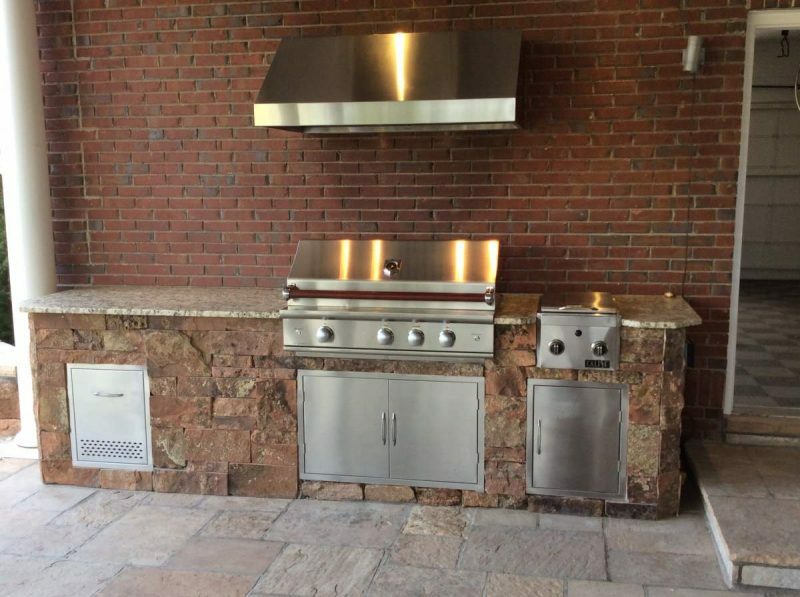 When you have a custom outdoor kitchen, there are many different factors to consider. You need to decide on your layout and balance the space between prep areas, cooking areas, and seating and entertaining. After all, what good is staying outside to cook if nobody can sit and hang out? 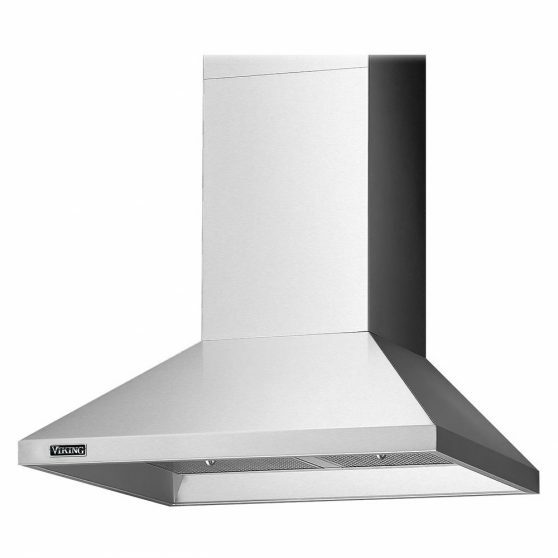 Once you decide where everything is going to go, you may need to consider if you’ll need a vent hood. After all, nobody wants an excess of smoke while attempting to enjoy the outdoors. Where is your grill located? If your grill is uncovered and the only ceiling is sky, then you won’t need a vent hood. There will be enough circulation around the area to move the smoke around. If your grill is located under a covered area at all, you may need to consider a vent hood. Smoke can build up under a roof and it can become unmanageable and sometimes dangerous to sit among that much stagnant smoke. A vent hood will draw the smoke up and out away from the cooking and dining area. Vent hoods meant for outdoors are different than the hoods you get for your indoor kitchen. Outdoor vent hoods are meant to handle variations in temperature and humidity. Hoods also come in different power modes, measured in cubic feet per minute (CFM). For outdoor purposes, you need something a little heftier, meaning a 1,200 CFM or higher. When you’re looking for hoods, measure your grill area. You want your hood to be slightly larger than the grill area by a few inches. The hood will then “catch” the smoke so it can escape the area safely. Contact Hi-Tech Appliance for all of your outdoor kitchen needs. We deal in grill sales, as well as appliance service. With the proper planning, you can have the beautiful outdoor kitchen of your dreams.